Our product range includes a wide range of icon w.b. pedestal basin, chester e.w.c. couple suite, e.w.c. couple suite-sp toilet seats, viva e.w.c. couple suite - p/s, e.w.c. couple suite s and bidet. 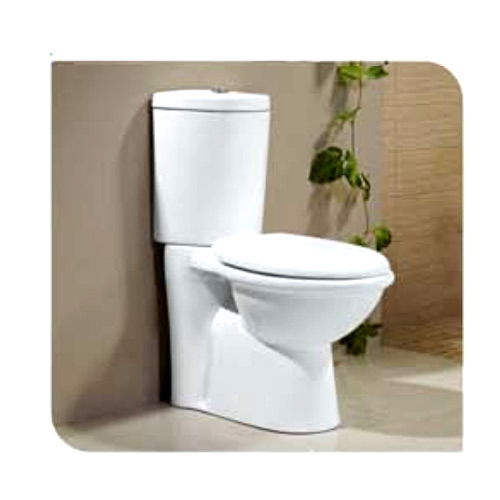 We are the prominent manufacturer, exporter, trader and importer of a broad array of Chester E.W.C. Couple Suite "S". Our product is inspected on various parameters by quality controllers so as to ensure its flawlessness. The offered product is designed as per the market norms using premium quality material and modular technology under the supervision of experts. This product is accessible in various designs, sizes and shapes, in order to meet the vast requirements of our customers. We are instrumental in providing our valuable clients with a perfect quality E.W.C. Couple Suite-SP Toilet Seats. 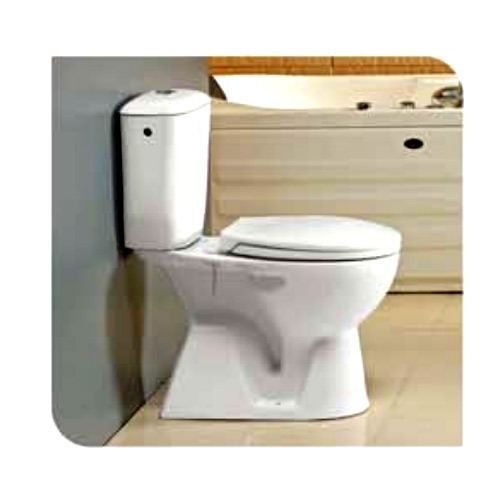 This toilet seat is designed keeping in mind the standards of market using superior quality material and leading technology, in accordance with set industrial norms. 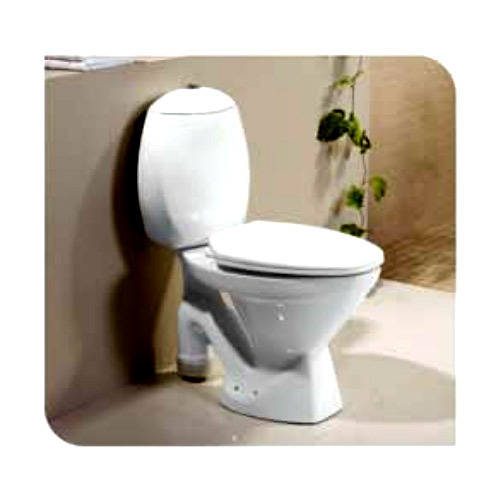 This toilet seat is accessible in numerous designs and customized options as per the demand of clients. 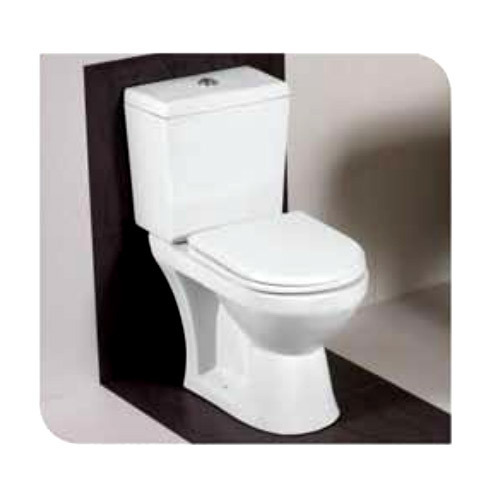 Our valuable customers can easily avail this toilet seat from us at nominal rates. With rich industrial experience we are involved in offering an extensive range of W.B. 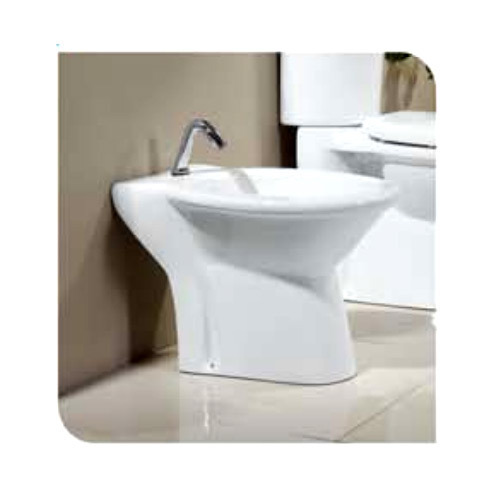 Pedestal Basin. These are highly reckoned among our clients due to their superior finishing and long life. We offer these in various colours as per the clients choice. These are also well tested on various parameters to render maximum client satisfaction. Moreover, these have long life and are reliable also.